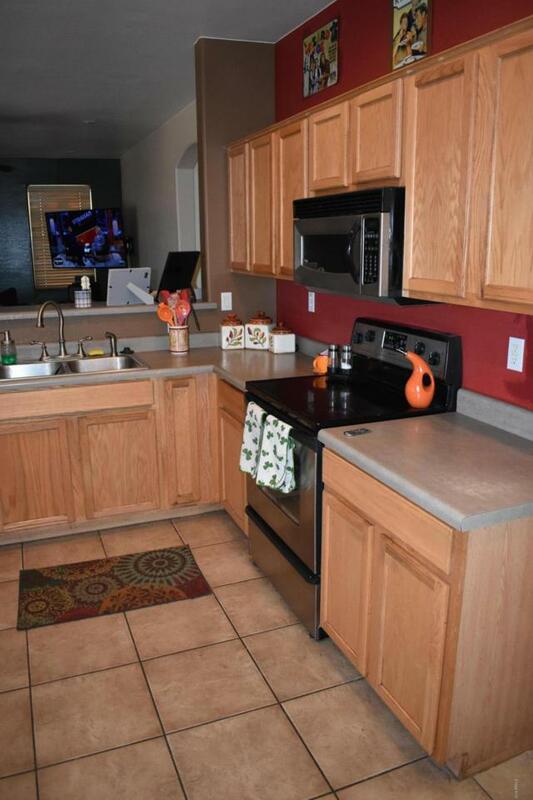 Beautiful home in one of the most popular areas of Maricopa. 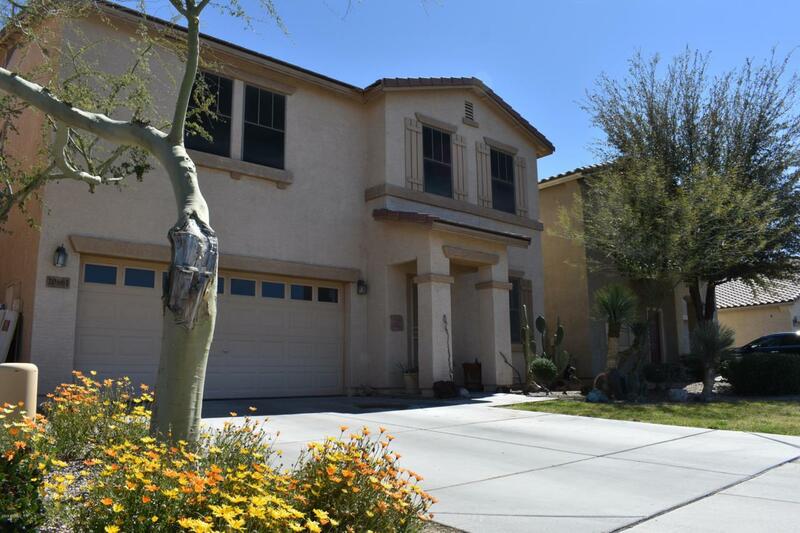 This 4 bedroom home is nestled in Rancho El Dorado Village which offers one of the best HOA amenities and services in all of Maricopa. 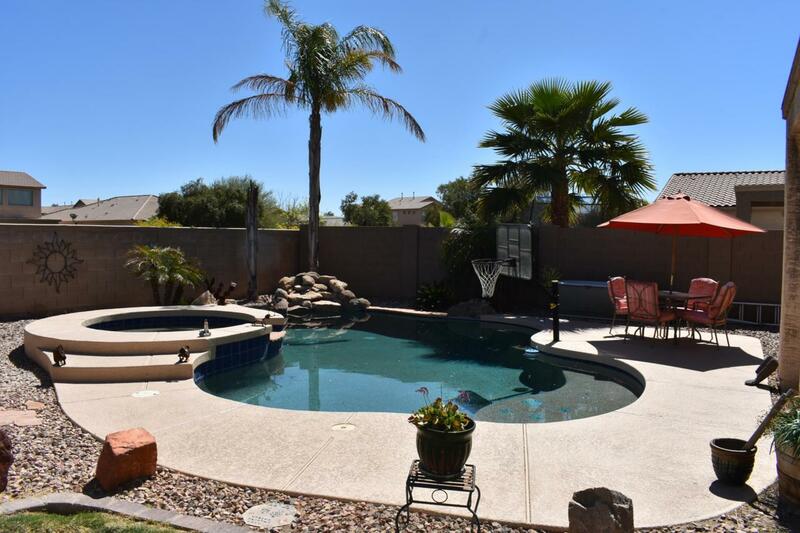 This home is an entertainers dream backyard boasting a gorgeous Pebble-tec Pool and Spa, Water fall feature, BBQ Grill, and enhancing landscape which adorns the backyard. 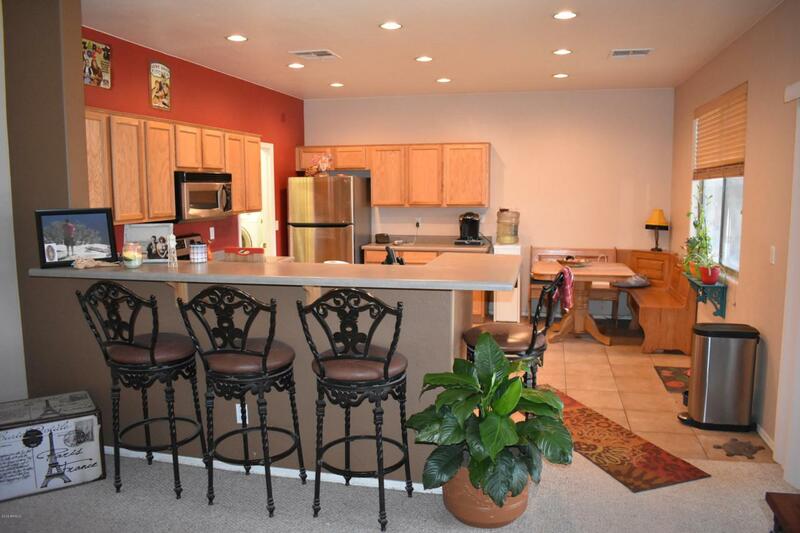 The East West exposure provides you with nice sunny mornings in the backyard and shaded afternoons. Keeps the Pool water very cool.